Today, the European Commission, in line with its Strategy for Plastics in a Circular Economy, released a proposal to reduce the impact of single-use plastic and lost fishing gear on our ocean. WWF considers the proposed measures an essential step in the right direction. However, ambitious reductions targets need to be adopted at national levels for items that have not been explicitly prohibited, accompanied by stronger action at the international level. The proposal covers single-use plastic products that range from food containers and cups to personal care items, either prohibiting them, as in the case of straws and cutlery, or reducing their use, as in the case of food containers and beverage cups. 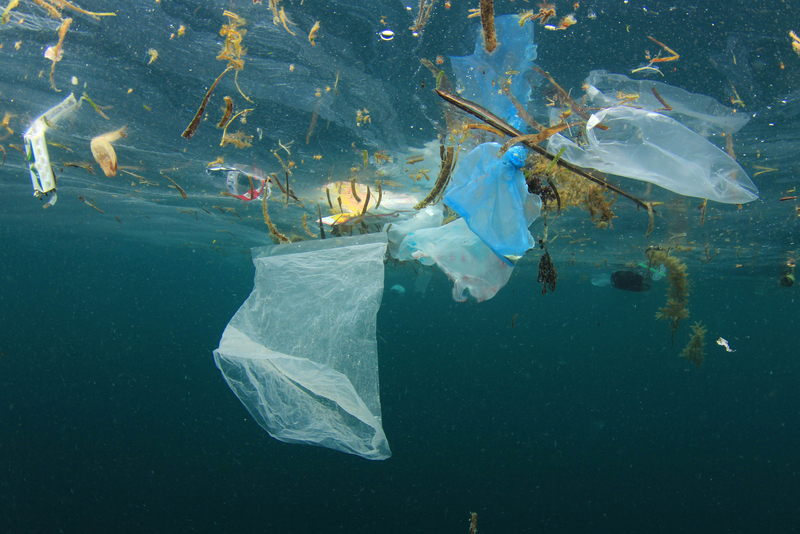 It also introduces measures to increase consumer awareness about the environmental impacts of single-use plastics, and extends the responsibility of producers to bear the costs of waste management and clean up of marine litter. It is disappointing that lost fishing gear has not been adequately covered by the Commission’s proposal. It is a good signal that producers of fishing nets will now have to cover the costs of collection of old nets delivered to port facilities. However, only limited measures around consumer awareness of re-use, waste management options and marine litter impact have been introduced to attempt to curb the amount of abandoned nets at sea. Simple actions such as clear labelling of fishing gear could have a significant impact in reducing lost gear while helping to prevent illegal fishing, as owners of the gear can be held accountable. WWF now urges the European Parliament and Council to raise the ambition, set clearer prevention and reduction targets to ensure a level playing field across the EU, and include additional measures to reduce plastic from fishing activities. Steps taken in the European Union can pave the way for others to follow and improve upon.